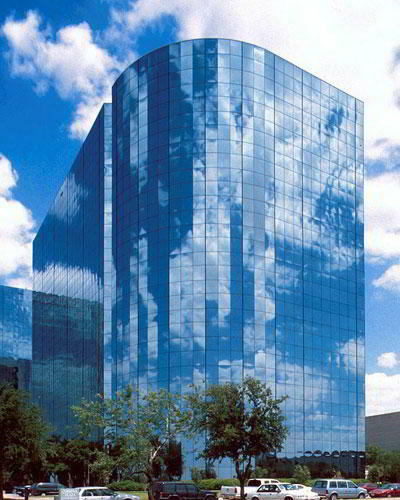 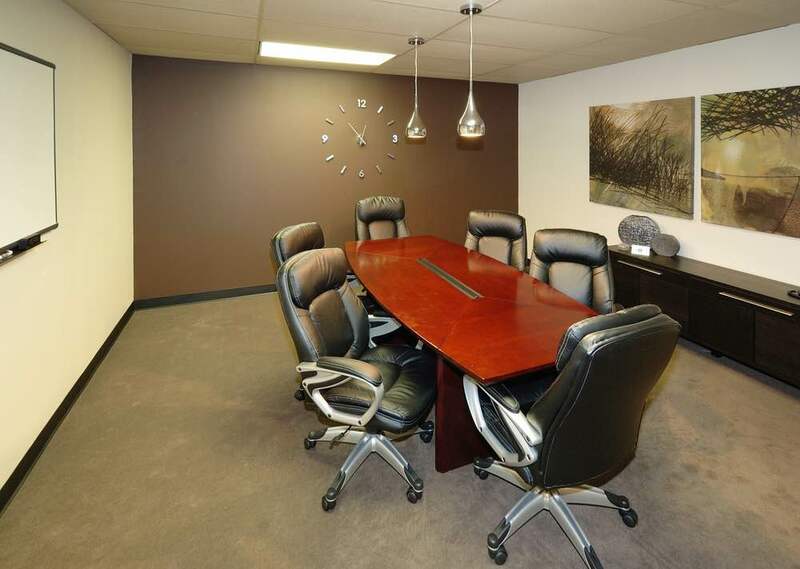 This Irving virtual office is full of all the advantages you could ever want to help make your business more flexible. 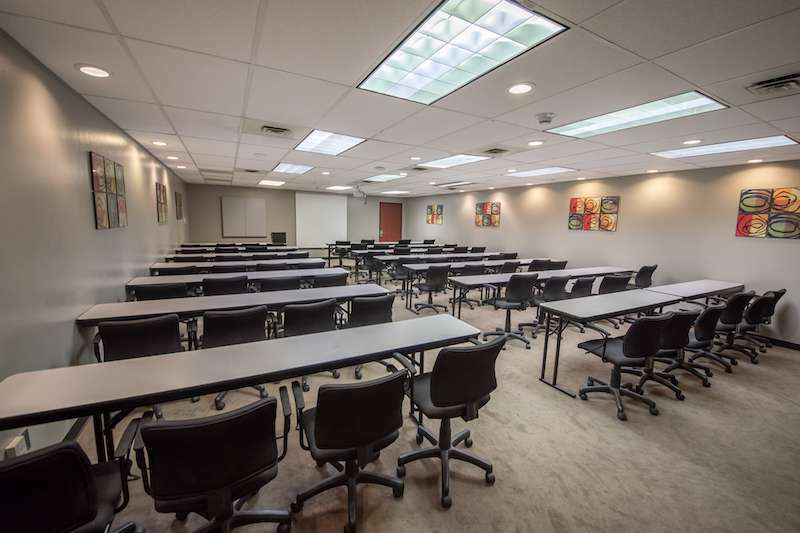 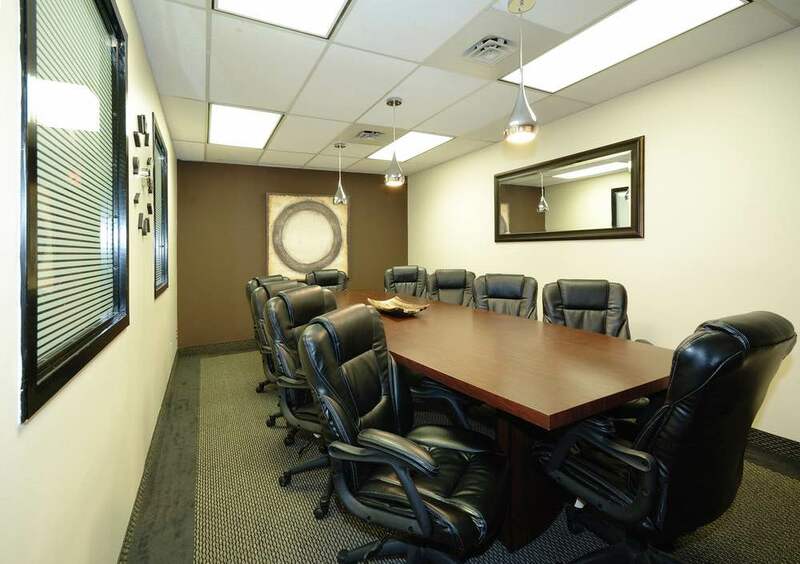 This virtual office offers a group of services such as reception services, state-of-the-art telecom services, high-speed Internet connections with private networking capabilities, day office and conference/seminar room. 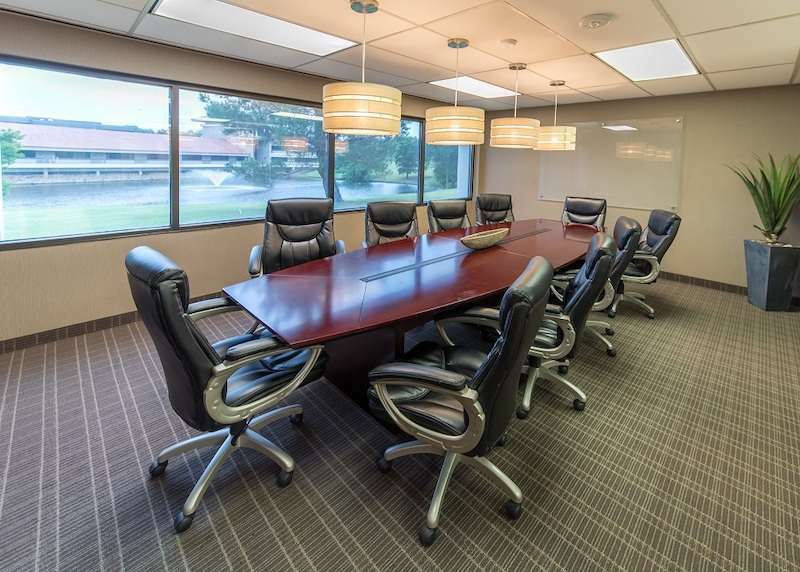 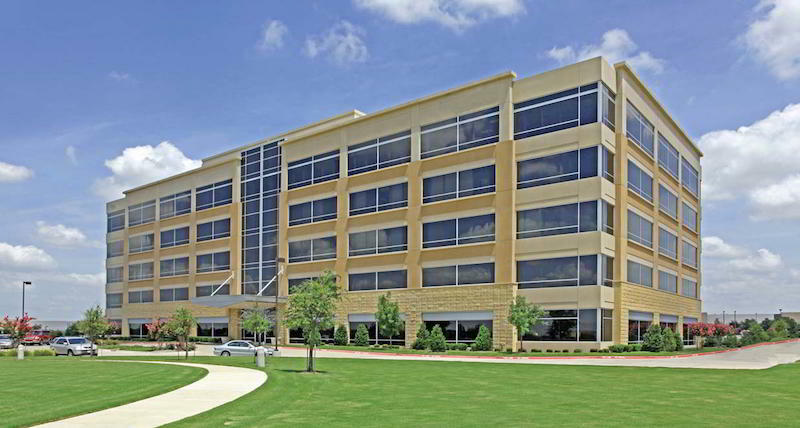 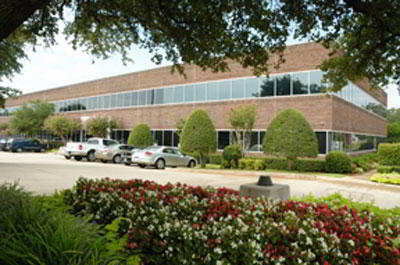 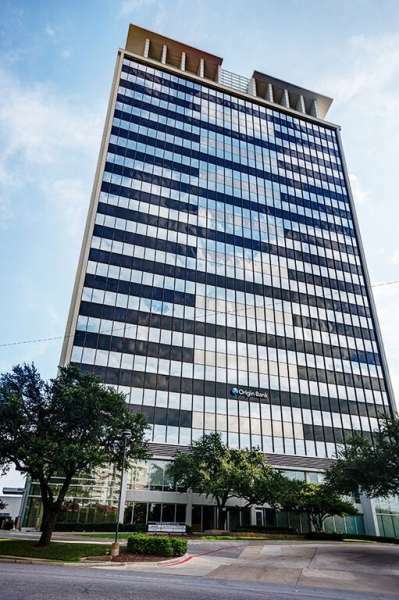 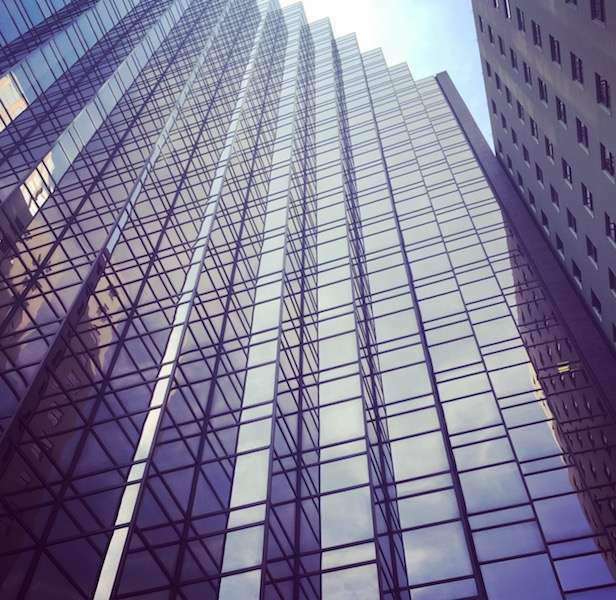 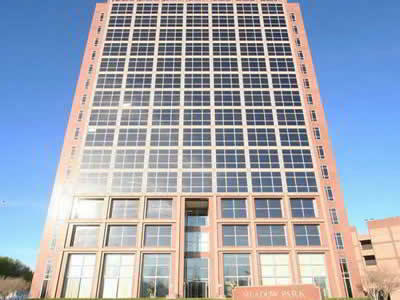 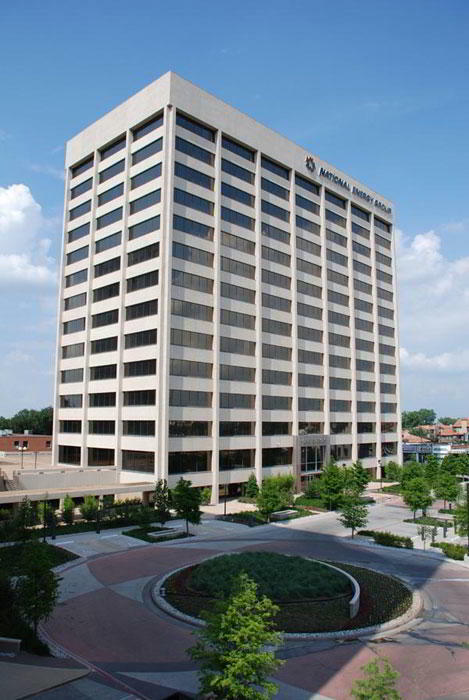 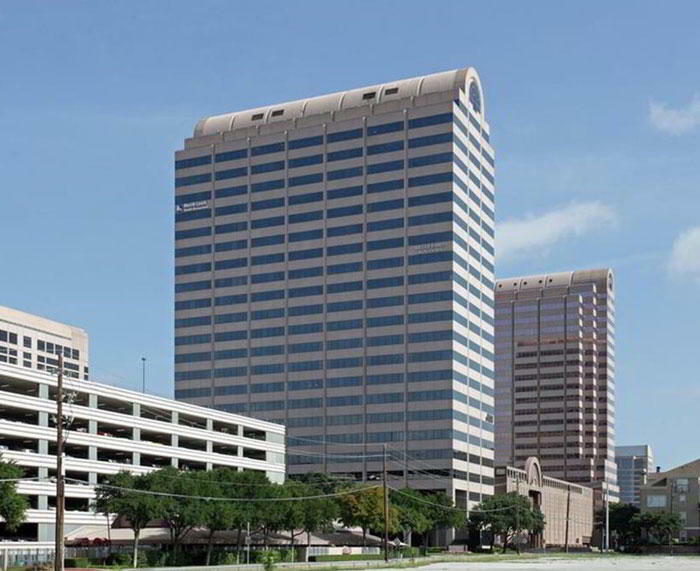 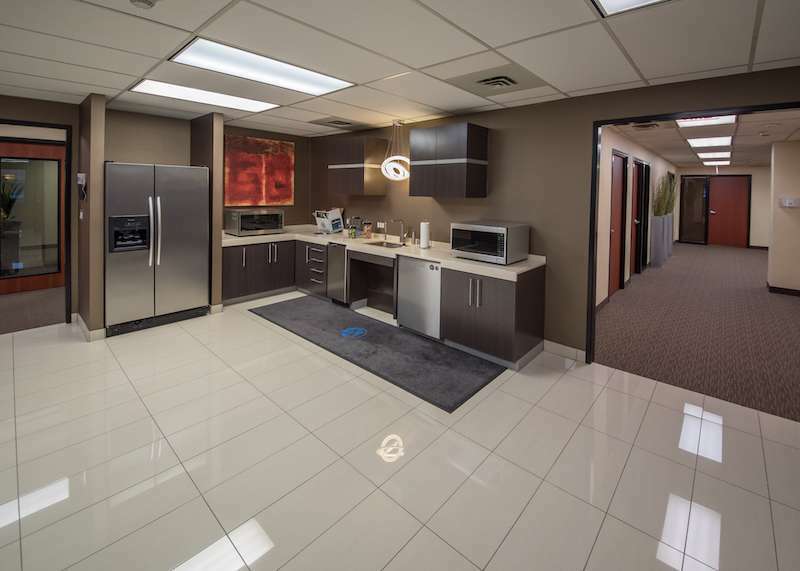 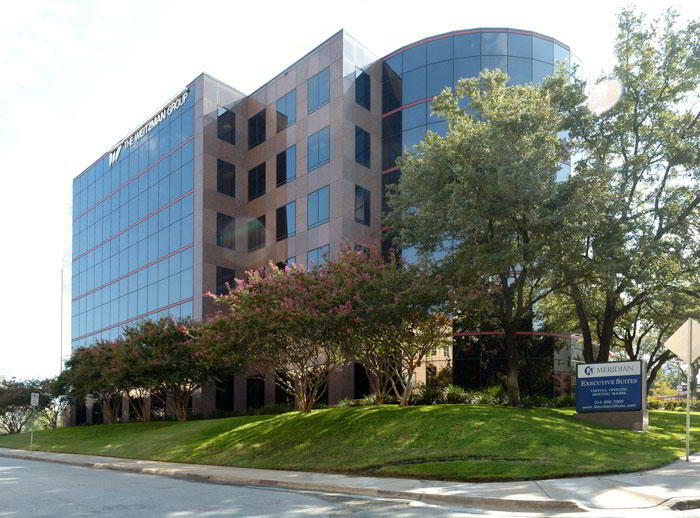 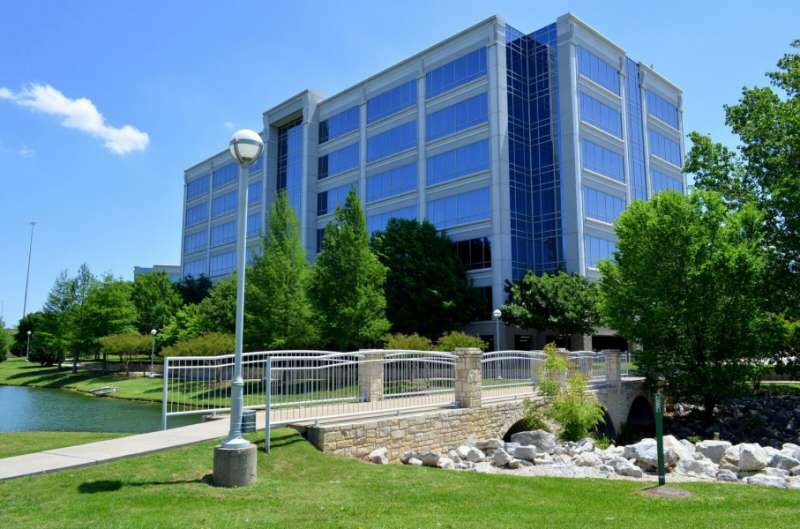 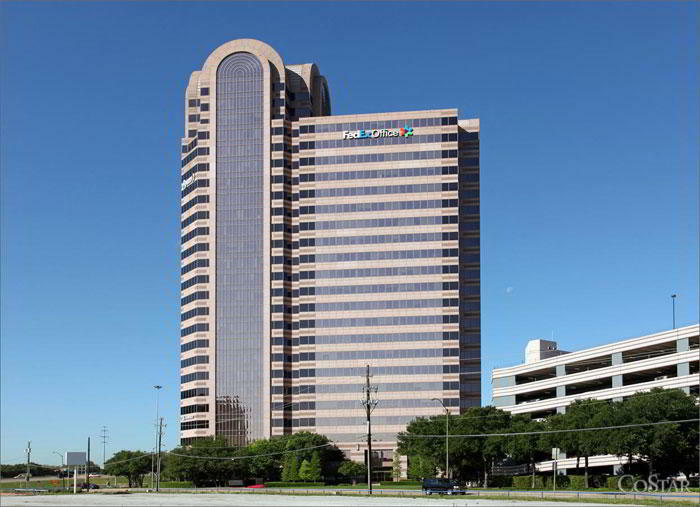 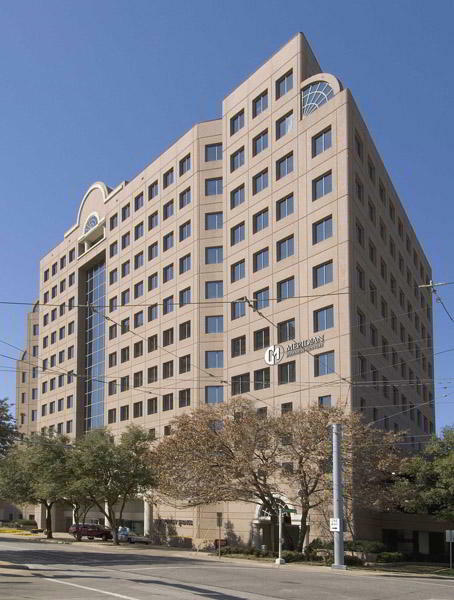 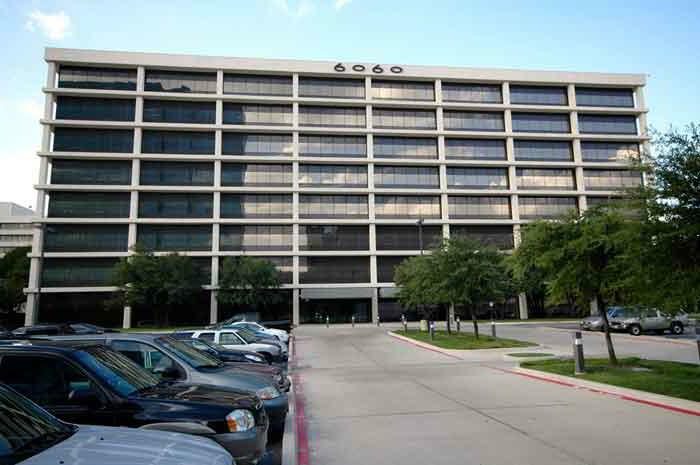 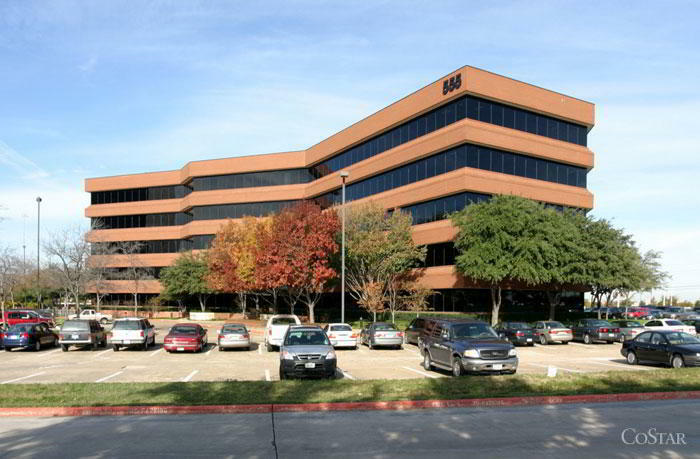 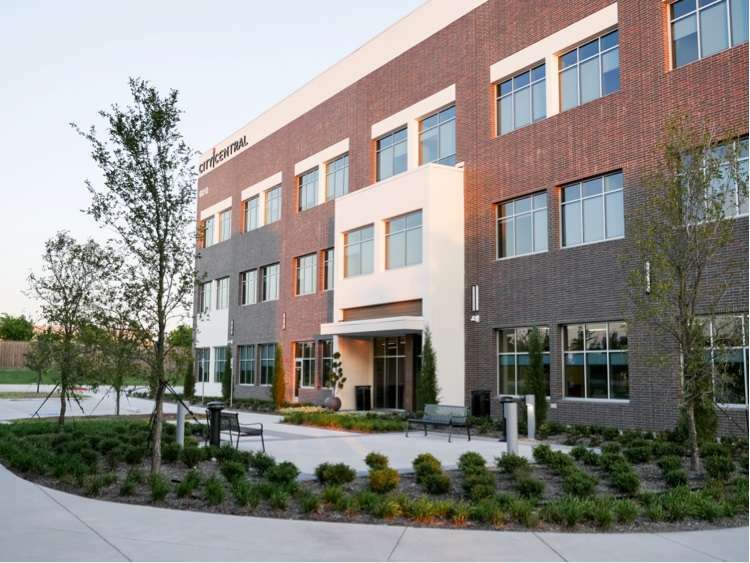 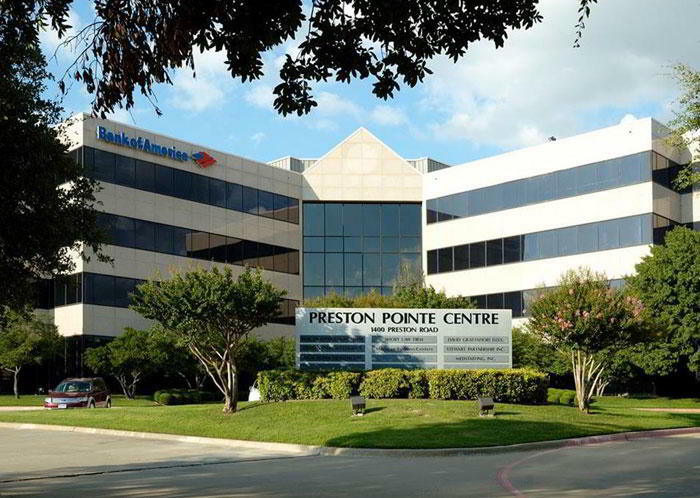 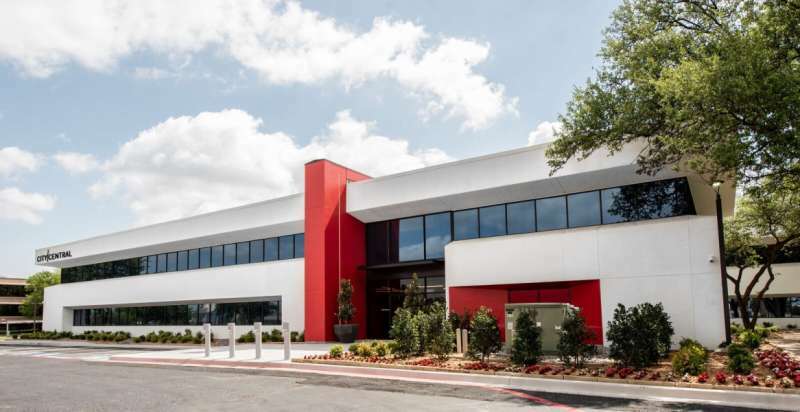 This Irving virtual office location is perfect for financial, legal, technology or real estate companies, but can accommodate just about anyone.